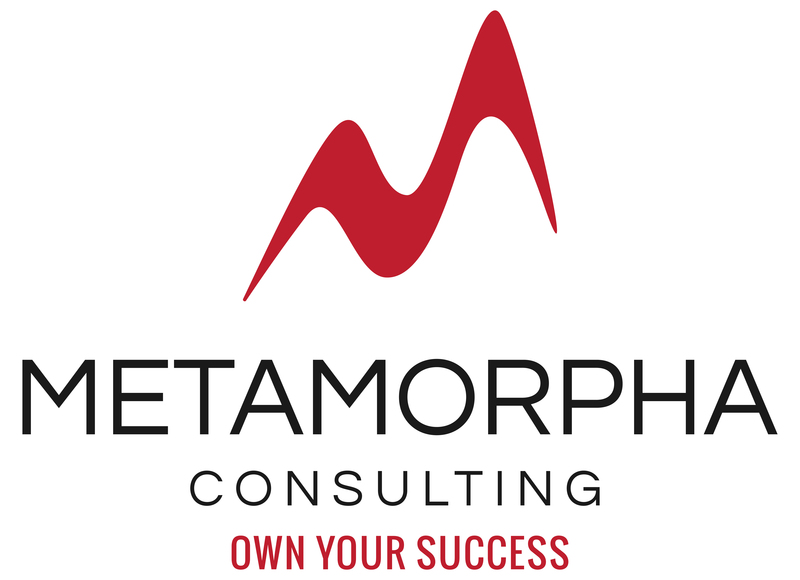 We are marketing and business development experts that provide one-on-one consultation and coaching services to help healthcare professionals build their patient base and fulfill their goals. This way, healthcare professionals can focus on their patients instead of managing marketing and sales efforts. We support our clients by providing them with custom business and marketing plans, and marketing solutions, to help attract new patients, market their practice or store, boost sales, and streamline the operational flow of the office. We specialize in assisting healthcare practitioners such as acupuncturists, audiologists, dentists, chiropractors, massage therapists, naturopaths, optometrists, opticians, osteopaths, physiotherapists, podiatrists, speech therapists, and other adjunct healthcare providers. We have also been fortunate to work with small businesses in other industries as well. To be able to offer our personalized and individualized services and maintain our high standards of quality and attention, we take on only a select number of clients to ensure the quality of our work is maintained. Ready to get started? Book a one-hour, no charge consultation with us today. Being online needs to be part of your marketing strategy even if your business doesn’t rely on clients finding you online. Digital marketing can also help you reach stakeholders and potential employees. Don’t be caught using outdated SEO practices.